TU welcomes students & other foreign delegates from across the world. At TU, we highly value the diversity & continue to foster opportunities to expand multicultural international understanding. The University is a culturally diverse community of staff and students from 28 States of India and different Countries. We, at TU, realize it as our additional responsibility towards our international students keeping in view that they are studying overseas different from their own country. So, to help them during their transition, the University provides the dedicated support to its international students through its international department. We have International students' welfare committee who looks into all personal, administrative and academic matters / issues / problems of the foreign students in the University during their induction at the time of joining and thereafter during their stay as TU students. TU preparing students from all over the world to succeed in life! 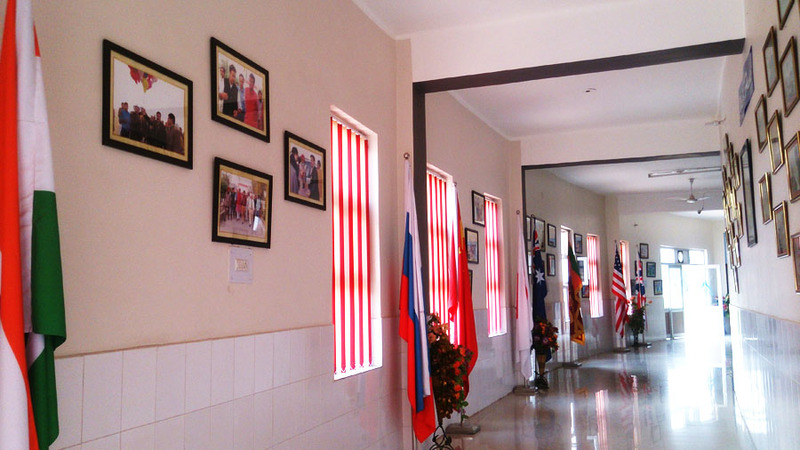 Programs taught in English by local and international faculty, student exchanges from partner universities all over the world, international research co-operation, dual-degree and twinning program development by international partners, international faculty exchange; all of these are key features of Tantia University. TU students have the option to finish the last 6 months of their degree programs at our partner Universities which helps them gain Dual degrees in their chosen specializations. Students visit Partner Universities for six months to one year for completing their semesters abroad. Summer Program is a short duration program of 15 days to 45 days on various specializations. It adds to the international exposure of the students. Students participate in competitions conducted by several institutions & organizations at International Level such as MUN. Students participate in International conferences that help them to experience International academic standards. Student based leadership camp for 15 days or more are conducted from time to time and students travel to different regions of the country(s). Partner Universities offer full year scholarships and semester long scholarships to students through which study is absolutely free for the students for those terms. We regularly invite faculty from accredited Institutions across the world and it helps our students to understand diverse Educational standards. We believe to make an International University in India by providing International Facilities to the students.